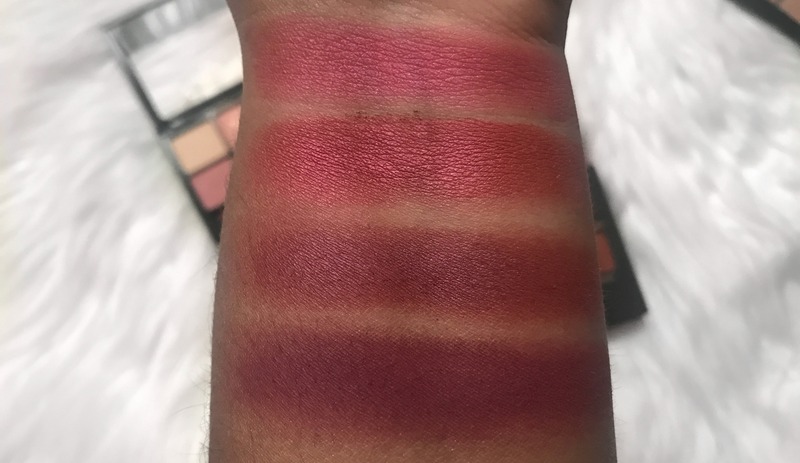 I know you’re all here to know if it really is the dupe for Modern Renaissance. At first glance, the colour scheme looks pretty much the same. Whilst the warm tones, splashes of pink and rust and brown shades are in both, most of the shades are quite different. 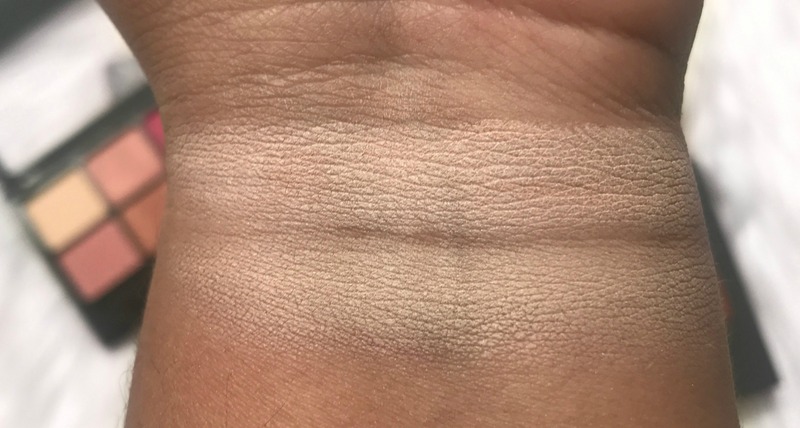 The top shade is Tempera from ABH and below is the cream from BYS. Both work pretty much the same on my skin tone. The top two are from the BYS palette and bottom two, Cyprus Umber and Warm Taupe. Whilst the dark browns are similar, ABHs taupe differs significantly to BYSs brown. They perform similarly in blendibility. The top 3 shades after from BYS and look how pretty! I am absolutely blown away by the pink with gold shift (second from top). It’s so gorgeous on the lid. 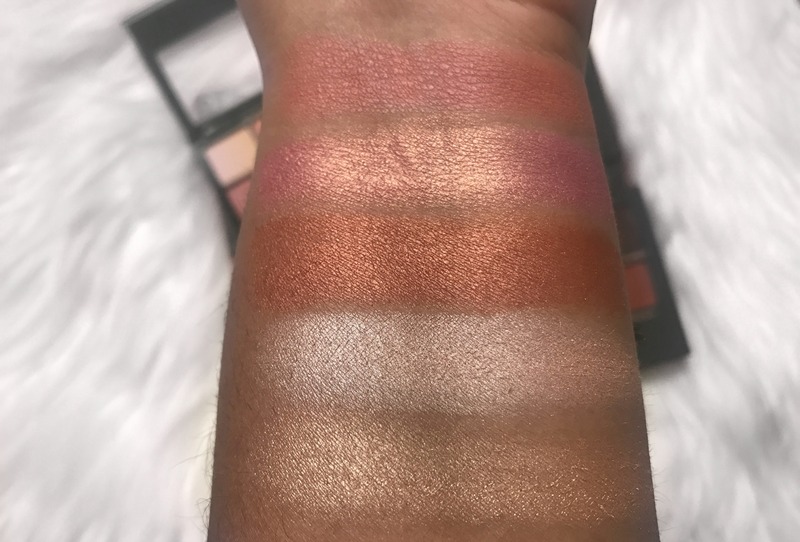 ABH has a very different shimmer range – Vermeer and Primavera. Even the burgandys in both differ. 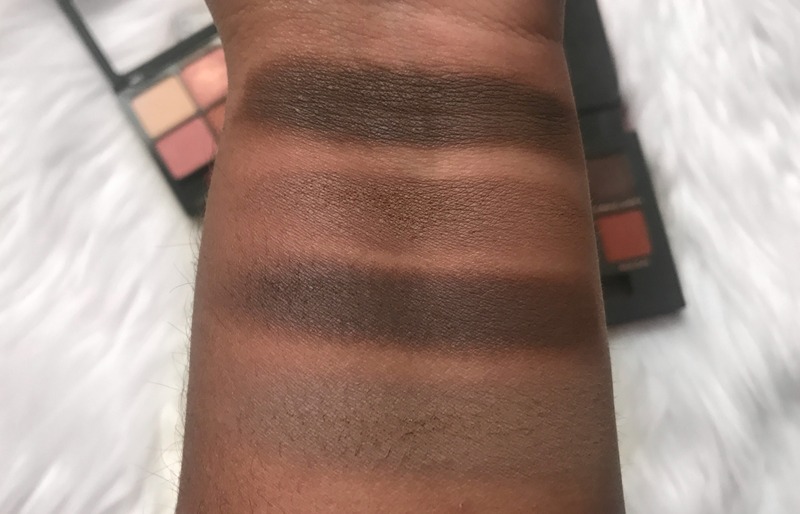 BYS has a shimmer through their shades whilst ABH have straight mattes. So to answer the question, no – it’s not a dupe exactly but I think this BYS palette is perfect in its own right. It’a a great travel size, nice and light, encorporates lid, transition and inner corner hilight shades.